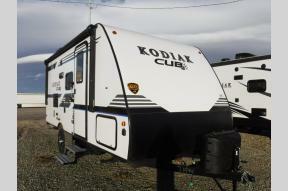 Very popular family model with double over double bunks! You have to see this incredible bunk bed model! Only 3540lbs! Easy to tow ultra lite with a walk around bed! SALE PENDING to Missoula, MT! Easy to tow and has a slide out! 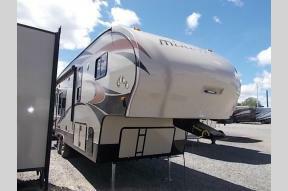 Great floorplan in a 4 season RV! Amazing deal on a great floor plan! 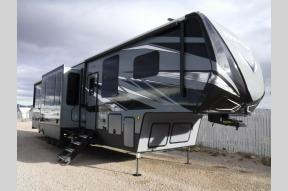 Brand new model from Raptor that you are going to fall in love with! 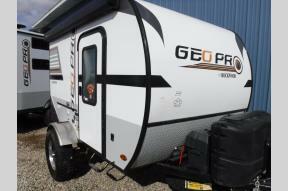 Great toy hauler 5th wheel at an unbelievable price! Great buy on a popular trailer! 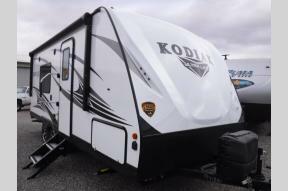 Quality 4 season truck camper with a slide out! Fits 6 1/2' box. 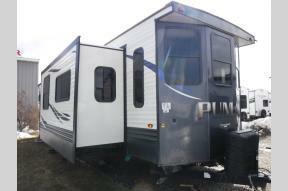 We make buying an RV easy! No hassle prices, no other fees! 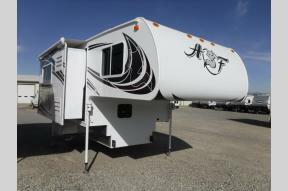 Straight forward, no hassle wholesale prices right here on our website and in the RV's on our lot! 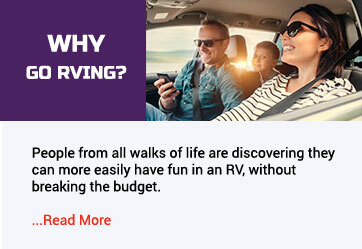 We make buying your next RV easy and fun with no surprise fees! Canadian customers are welcome and the process is so easy! Thanks for dropping by and welcome to D&D RV Center, LLC!